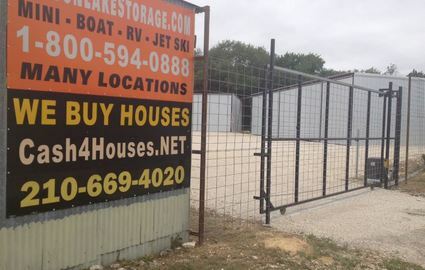 When it comes to protecting your most prized possession, like your boat, RV, or vintage car, why trust those other storage facilities who have only been open for a few years? 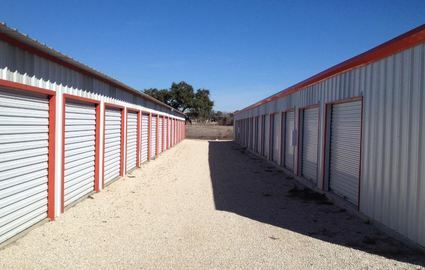 When you store with South Canyon Lake Storage you’re getting a team that has been in the business for more than 20 years! Call today! Don’t keep your boat or RV at home. In your driveway a recreational vehicle just can be damaged from the sun, heat, and changes in temperature. In your garage it takes up space and makes organization even more difficult than it already is. Instead, store with us. 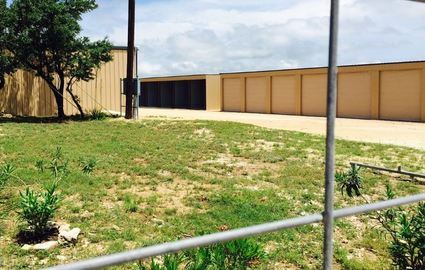 We’re close to the lake, offer outdoor covered spaces, and indoor enclosed spaces with power and built-on concrete pads. Our wide drives make it easy to park and our 24-hour access means you can stay out late and start early. 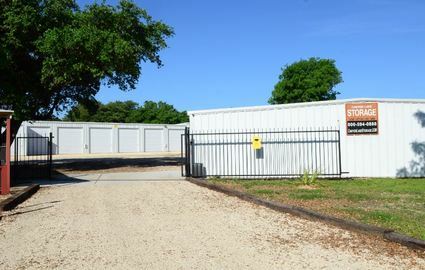 Because we have so many years of experience, we know how to get you the best experience and best storage unit for the job. Our units are perfect for just about anything, from hunting, camping, and fishing gear to a whole household’s worth of belongings. 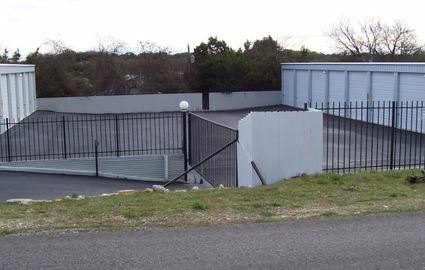 Our fully fenced and gated property protects your unit and our team is here seven days a week between 8:00 a.m. and 8:00 p.m. so we can always serve you when it works for you. No matter where you live, be it right here in Canyon Lake or the surrounding communities of Cranes Mill, Sattler, Startzville, Spring Branch, Fischer, or Vintage Oaks, you’re just minutes from our location. Even if you live in New Braunfels, Texas and vacation at Canyon Lake, we promise to be the best choice. 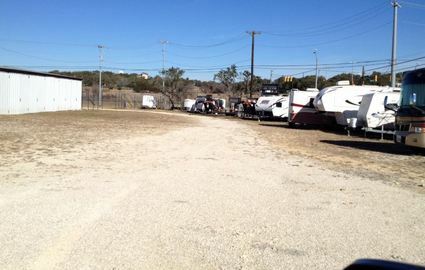 Our facility is just off of FM 2763 and only seven minutes from the Canyon Lake Boat Launch #6. Now you can park your vehicle and take it out on the water with ease. Just pick up the phone and reserve your space. Our team is always ready to serve you.